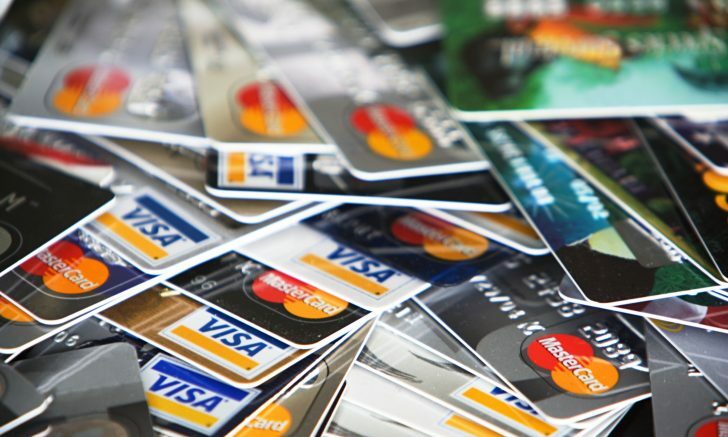 This guide details retrospective claims from credit cards, rental cars and other partners. In most circumstances, you will first need to follow up with the partner who you transacted with, as opposed to your points program. 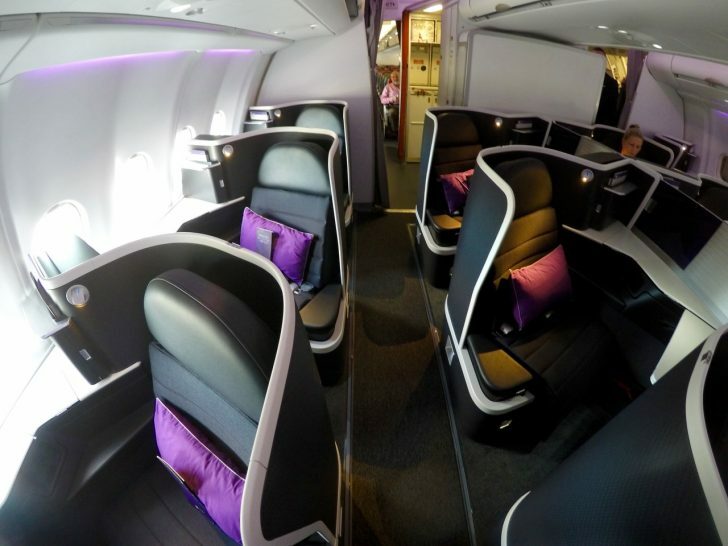 I will first discuss what to do if you are missing points from a credit card, and then investigate the retrospective claim processes for the partners of Qantas Frequent Flyer, Velocity Frequent Flyer and popular international programs. High points-earning credit cards are a very popular way to earn on the ground, with sign-up bonuses offering applicants tens (if not hundreds) of thousands of points. However, card applications can sometimes be complicated, and with online, telephone, and in-branch applications generally available, it is not uncommon for bonus points or other sweeteners to apply incorrectly (or not at all). As well as bonus points offers, monthly and manual points transfers are known to miscredit or be delayed from time-to-time. If a transfer seems to be taking longer than usual, I would recommend following with your card provider up if more than 2-3 days have passed after you were expecting the points to credit. If your card provider claims the points were correctly sent to the correct membership number and you have waited for the time they specified for points to transfer, you will need to contact your card provider again. 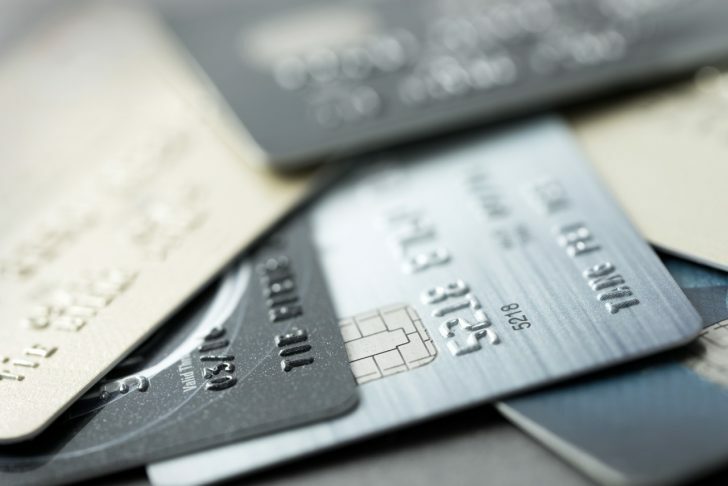 Points or miles programs will generally always redirect you back to the credit card provider, as the card provider funds the cost of the points you are being awarded. 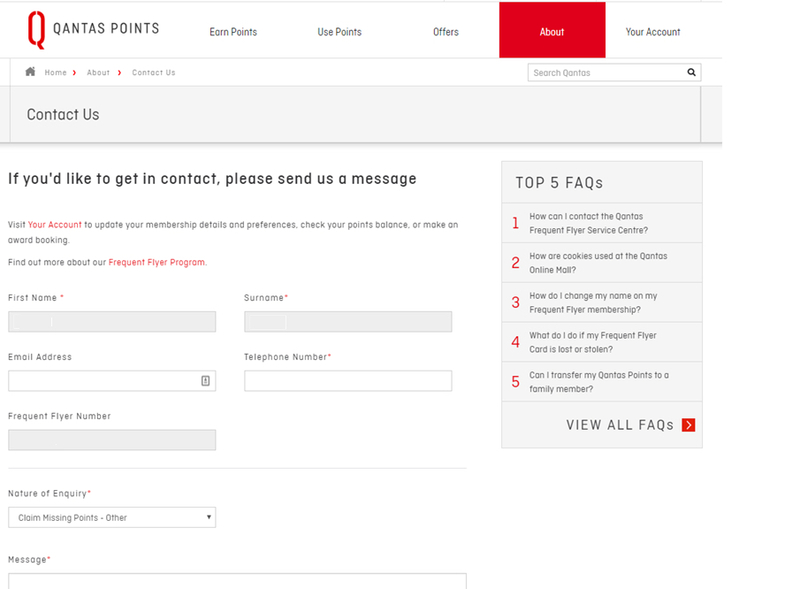 If you are missing Qantas Points from non-airline partner spend, this page on the Qantas website lists the contact details you would need to chase up points across many categories. Unfortunately, not all companies and categories accept retrospective claims (most notably restaurants). Qantas recommend chasing missing points within six months of a transaction and then allowing eight weeks from a claim for points to credit. As such, I would recommend chasing any missing points after no more than three months after a transaction, allowing some buffer time should your initial claim be unsuccessful. You can also select Claim Missing Points – Other on this contact form, however, Qantas will generally direct you back to the company you transacted with, so I would only recommend contacting Qantas if all else fails. 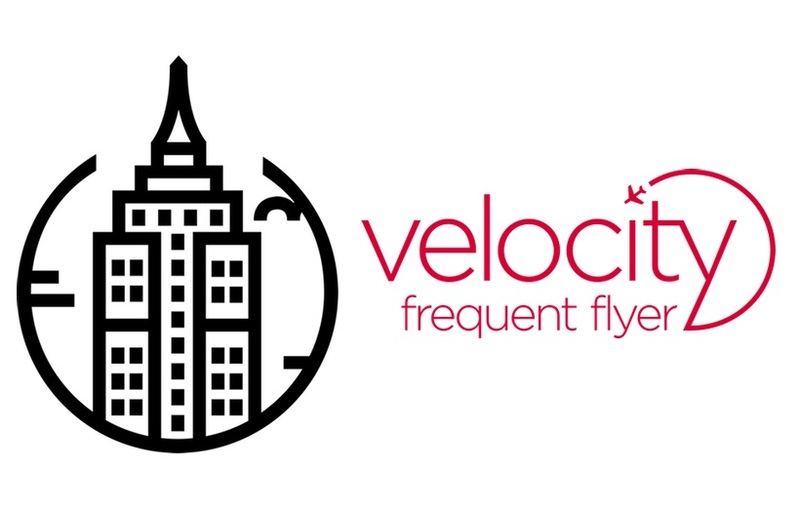 A large number of Velocity Frequent Flyer partners accept retrospective point claims, with instructions listed on this page of the Velocity website. In all cases, you will need to follow up with the partner directly. 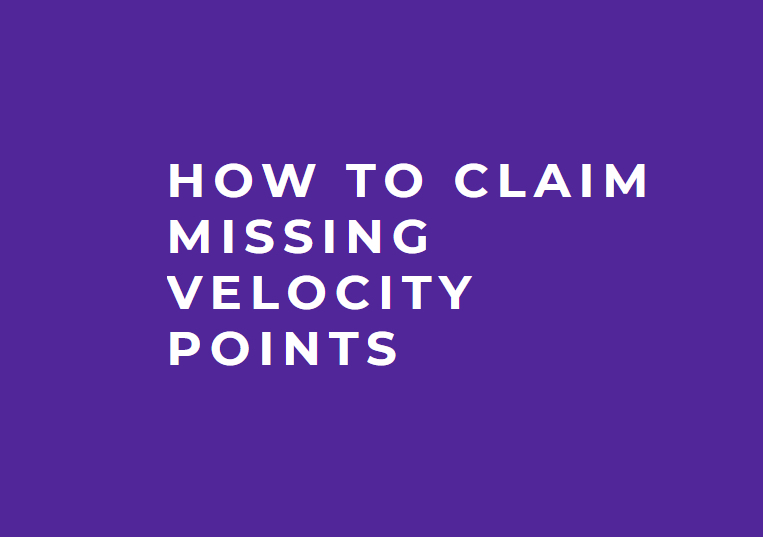 Velocity suggest to contact the partner directly within three months of your transaction if points are missing, and successful claims should credit within six weeks. I would, therefore, recommend following up if your points are missing one month after a transaction. Notable providers that do not accept retrospective claims include SkyBus and the Pan Pacific/Park Royal Hotel Group. KrisFlyer members can submit a Retroactive Mileage Claim Form by email or post if more than eight weeks but less than six months have passed since the relevant transaction took place. You can use the form to claim for hotel stays, with a copy of the hotel bill, and car rentals, with a copy of the rental agreement. 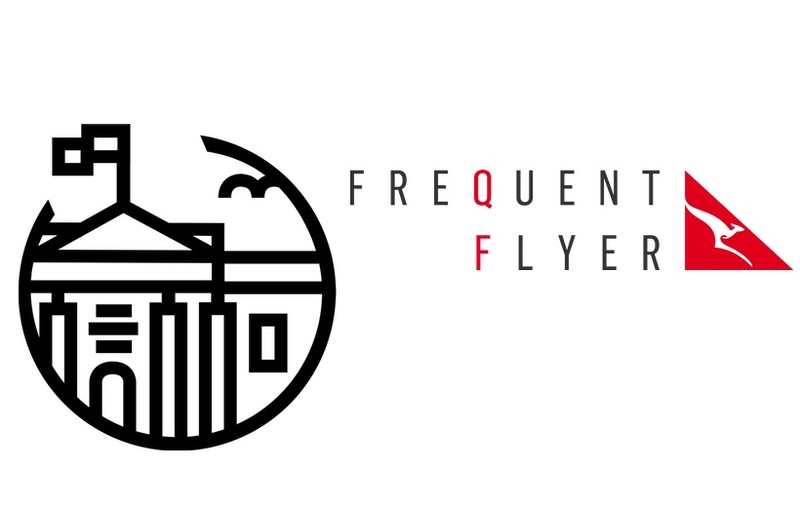 KrisFlyer will send your details to the partner for verification. Note that if your KrisFlyer membership number was not provided at the time of the transaction, your claim might be rejected. For points missing from credit card or other KrisFlyer partners, you will need to contact the partner in question to award any missing miles. 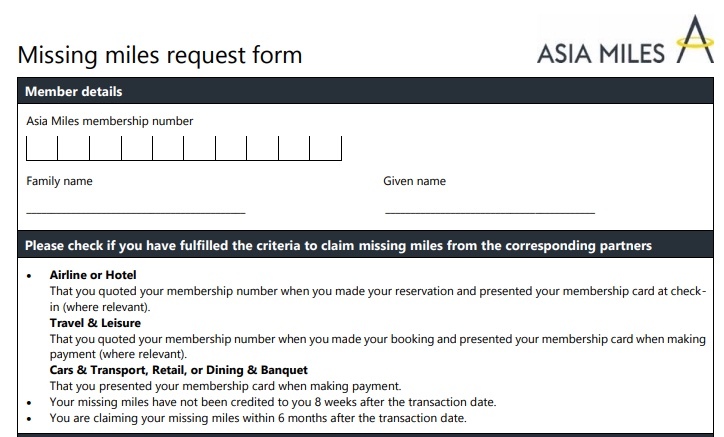 Asia Miles non-airline retrospective claims follow two processes, those for their iShop Online Mall via this link, and some other partners via a PDF Form which must be posted to Asia Miles in Hong Kong. You must have presented your membership number or card when booking and making payment, and requests should be submitted between eight weeks and six months of your transaction. Finance & Insurance, Telecoms, Professional Services and partners not listed on Page 2 of the form must be followed up with the partner directly. 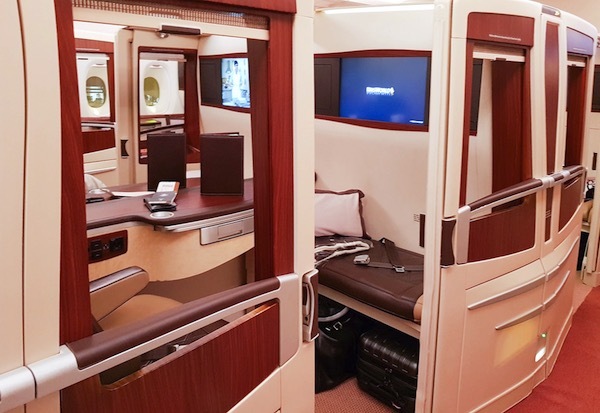 If you’re missing Etihad Guest miles, you will need to contact the partner you transacted with within six months of the transaction to provide your Etihad Guest number. Unfortunately, the generous three-months-prior-to-joining rule that applies to flights does not apply to non-flight-partner transactions. Finally, missing Miles from Alaska Airlines partners are generally redeemed by contacting the company you transacted with directly, with many links available on the Mileage Plan website. Miles from hotel stays not listed on that page, along with some ‘everyday partners’, can also be claimed by sending the receipt to Mileage Plan at [email protected]. If you were shopping to complete a multi-week offer and forgot to swipe your card, fear not—for shopping at Coles, you can return within seven days with your receipt and they can add the points to your account (we would suggest doing it as soon as possible if you are aiming for a limited-time offer). For other partners, you will need to contact the flybuys service centre on 13 11 16. In our experience, you will then need to submit receipts by email. Remember to meet minimum spend requirements for bonus points to be awarded! Have you been able to claim a large points bonus retrospectively? Leave a comment below!